Sports challenge coins make for great keepsake souvenirs athletes will likely treasure for many years to come. 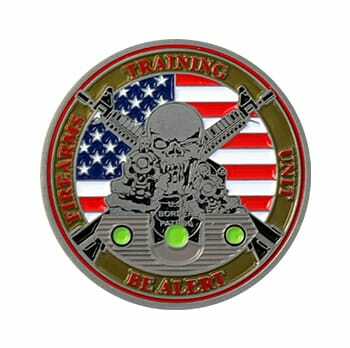 These customizable challenge coins can feature team colors, emblems and mottos as well as event logos, colors, dates and locations. Regardless of the team’s performance, team members can reflect on their magical season. Sports challenge coins can also be made into medals or medallions if you choose.